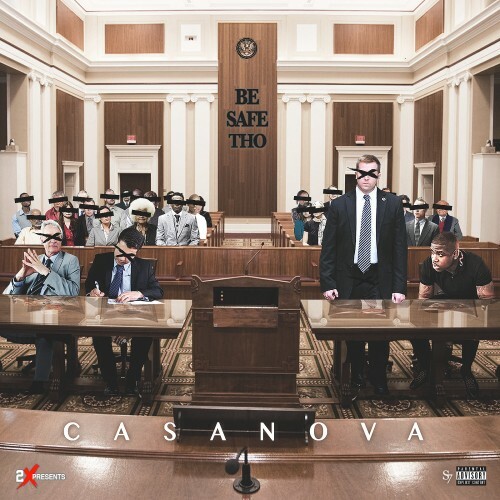 One of the most exciting new artists coming up is NY’s own Casanova. 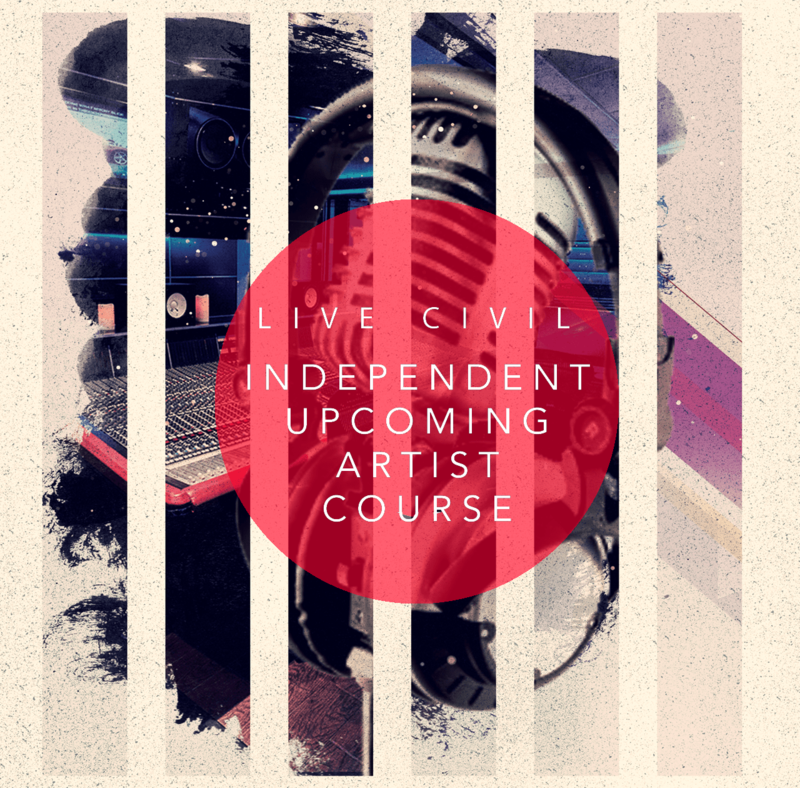 You likely have heard of Cas through his booming single “Don’t Run” and his relationship with the beloved Taxstone, but incase you haven’t, now’s your chance to get acquainted. Coming right on time, Cas delivers his highly anticipated new mixtape Be Safe Tho. Just a few days ago, the aggressive emcee released his Taxstone tribute song and video “Tax Letter” while the podcaster is currently in jail. Led by that song, “The Old 50” and more, Cas showed up and showed out with his new body of work. Chris Brown makes a guest appearance on the project with production assistance from STREETRUNNER, Jahlil Beats, Fortes and more. Do we have NY’s next biggest star on our hands? Stream Be Safe Tho below.